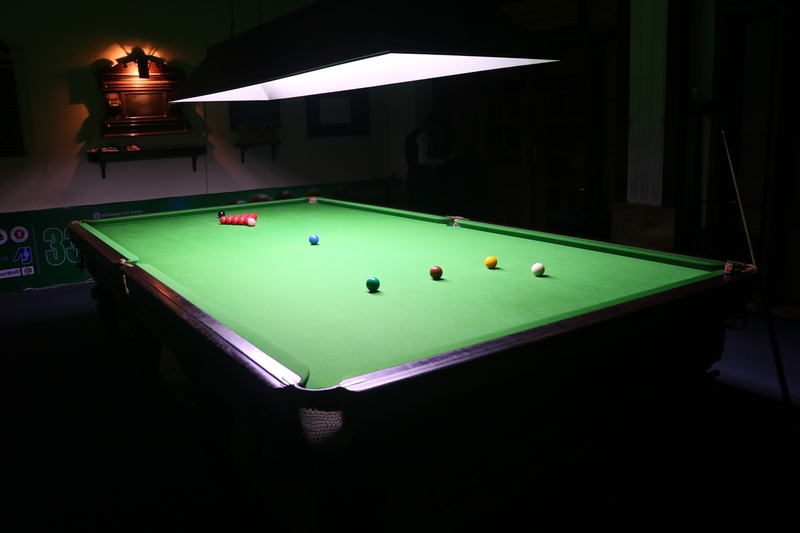 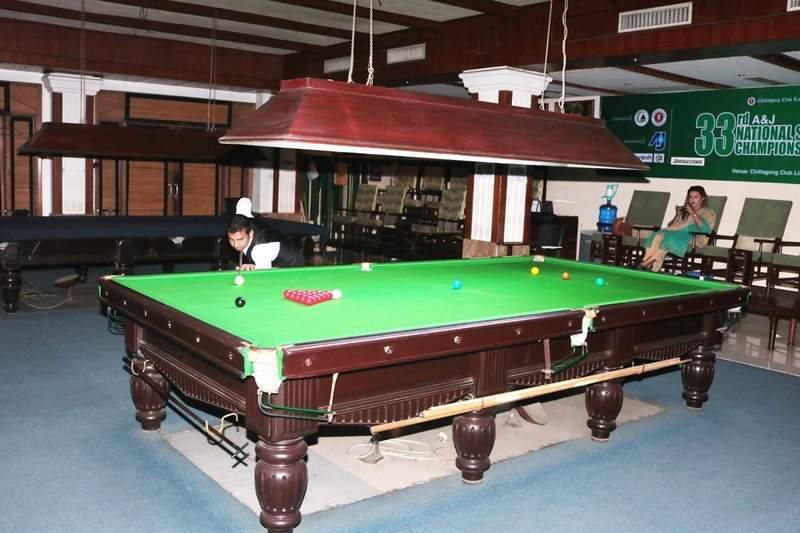 Billiard & Snookers – Chittagong Club Ltd. The Club’s Billiard/Snooker rooms are located 1st Floor of Club’s main house. 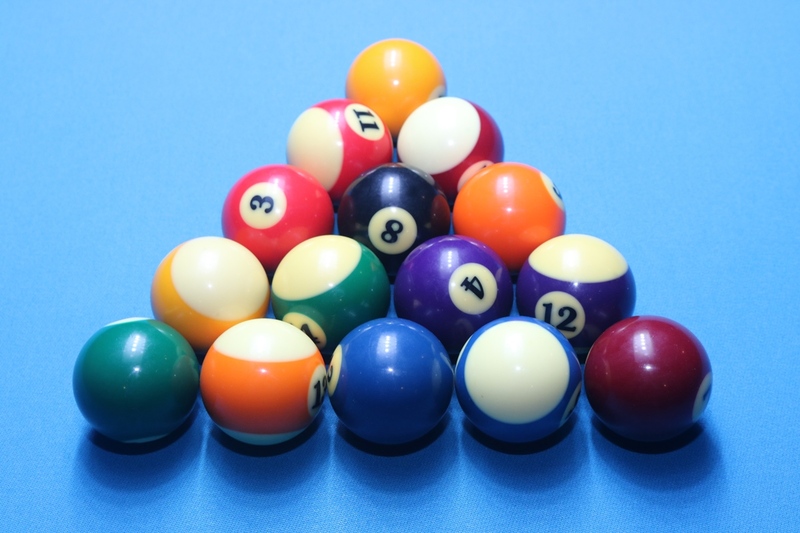 It is a cue sport and is typically played on a table covered with a green cloth or baize with pockets at each of the four corners and in the middle of each of the long side cushions. 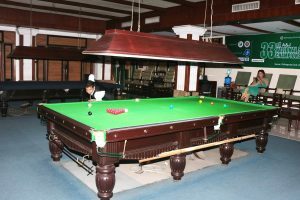 A regular full-size table measures 12 × 6 ft. 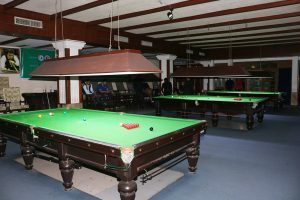 The game is played using a cue and 22 snooker balls. It is a game for the gentry.